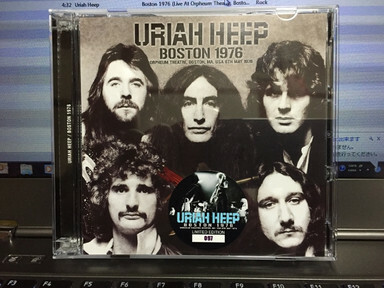 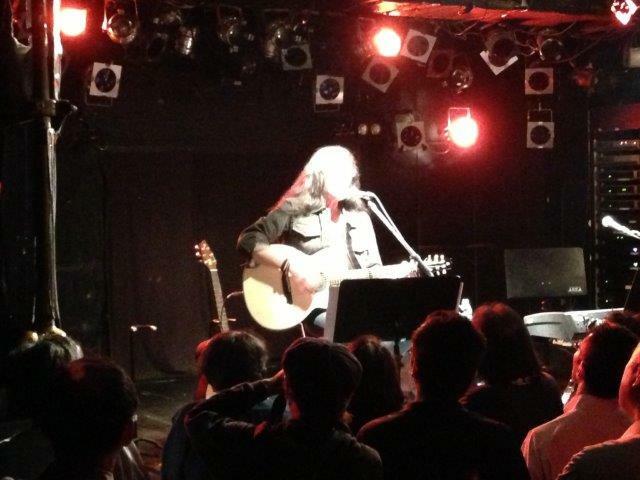 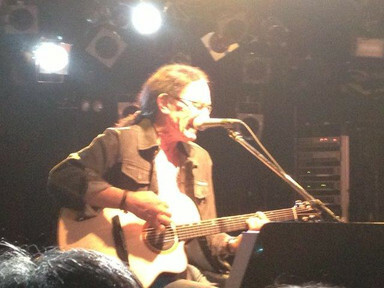 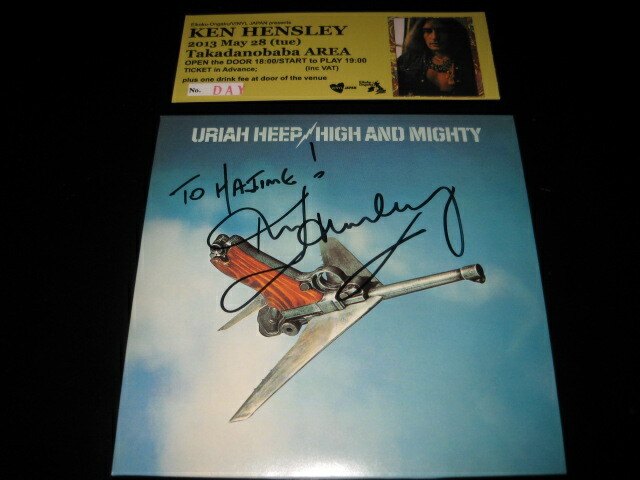 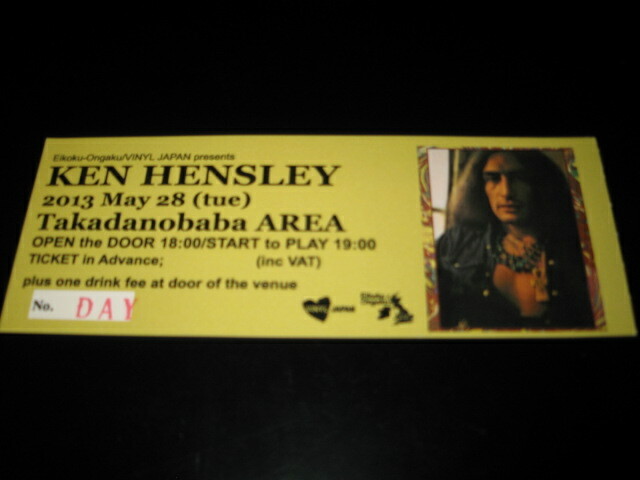 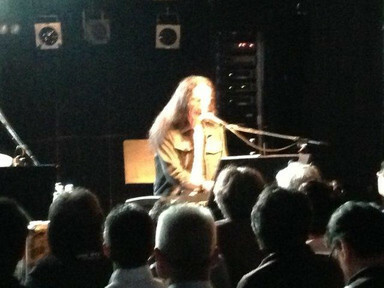 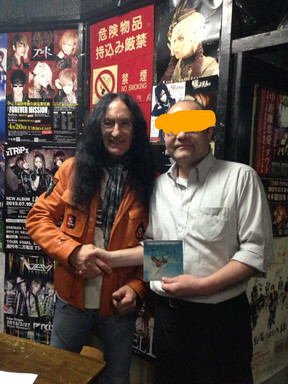 【Short Review 27】URIAH HEEP（w. 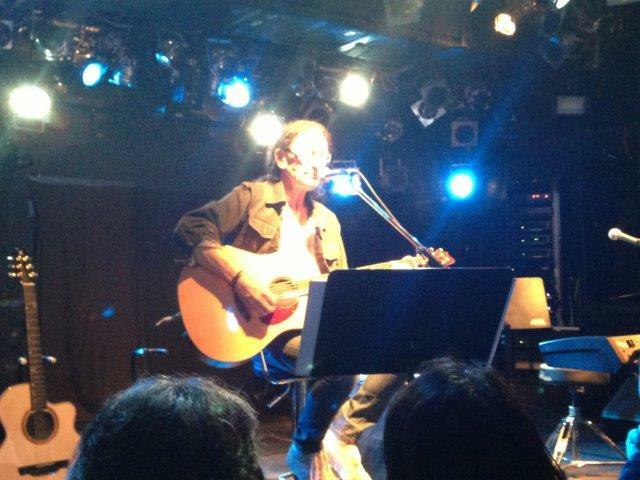 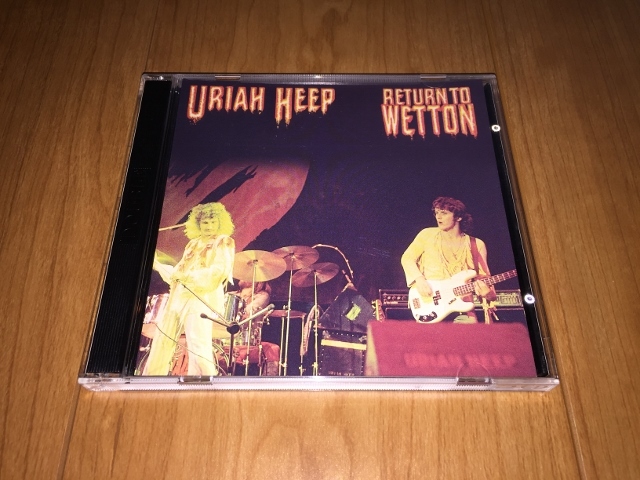 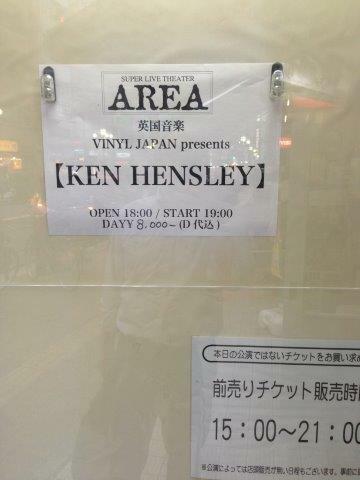 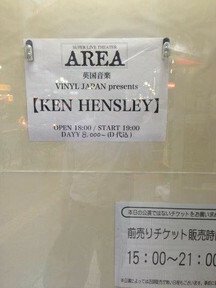 JOHN WETTON） "RETURN TO WETTON"
【Short Review 17】URIAH HEEP（w. JOHN WETTON） "BOSTON 1976 （LIVE AT ORPHEUM THEATRE, BOSTON, MA, USA 6TH MAY 1976）"